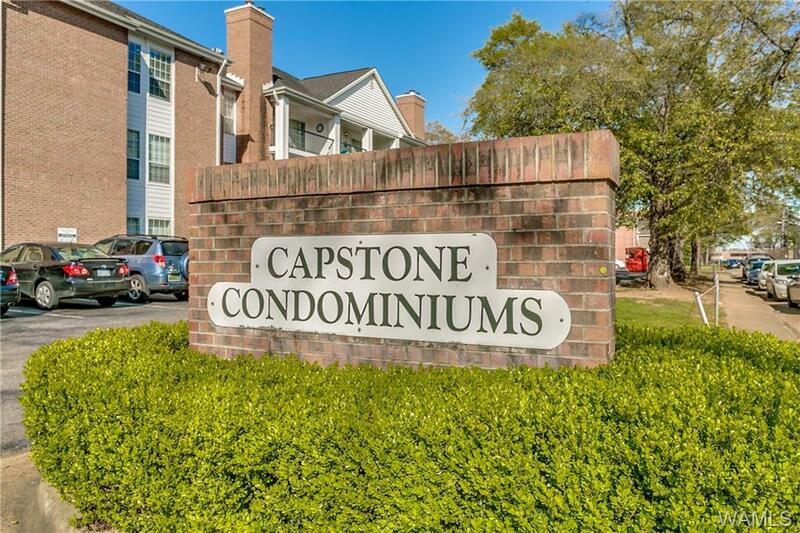 Enjoy living just one block from Bryant-Denny Stadium in Capstone Condominiums! 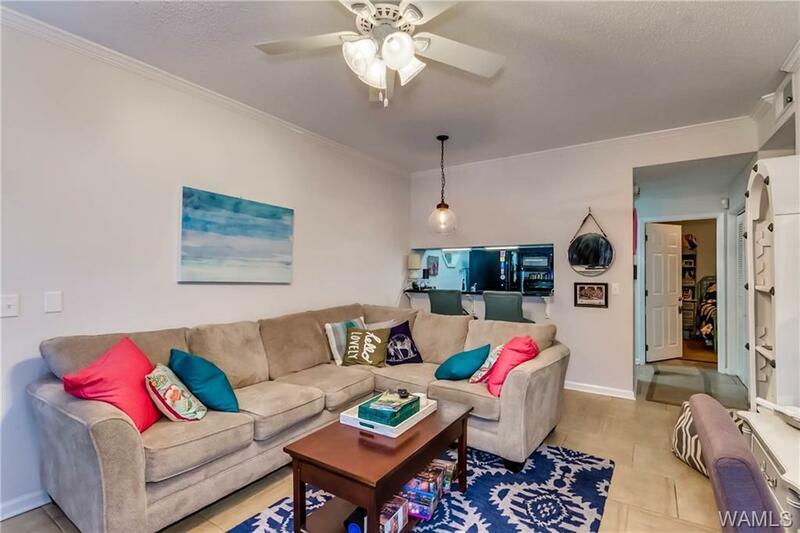 This conveniently located condo is on the first floor and faces the interior courtyard. 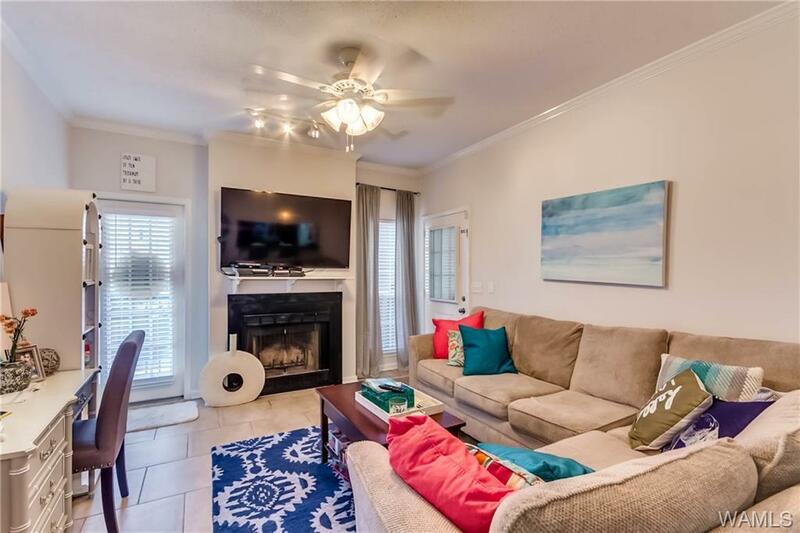 The floor plan includes two bedrooms, one bathroom, a kitchen and a living room with a gas fireplace. Each bedroom opens to a covered patio with a view that overlooks the two pools. The newly updated kitchen features granite countertops and new appliances. Updated ceramic tile runs throughout the entire condo. 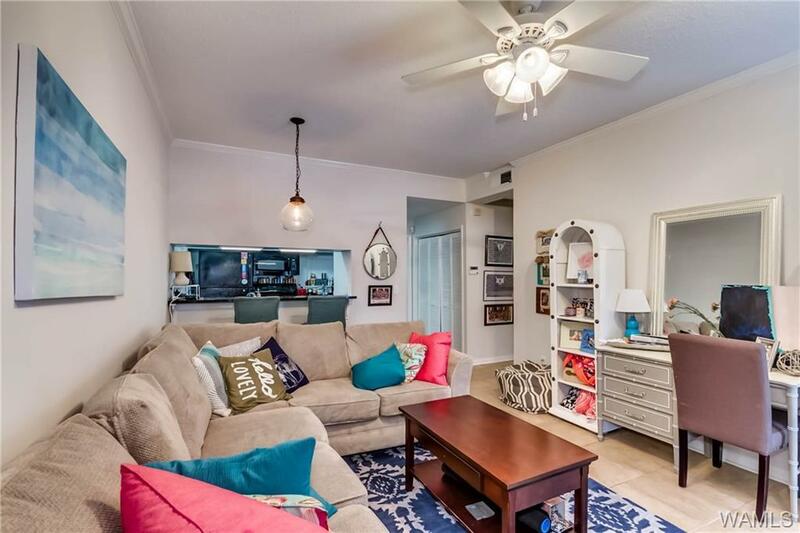 Don’t miss your opportunity to tour this condo today!